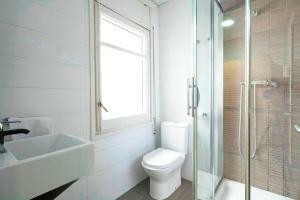 DingDong Putxet is just 600 metres from Gaudí’s Park Güell, in a quiet residential area. 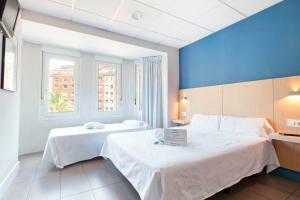 It offers good-value accommodation, with free Wi-Fi internet and easy access to Barcelona city centre. The guesthouse is set in the elegant Sant Gervasi area. The bars and restaurants of Gràcia are within minutes. 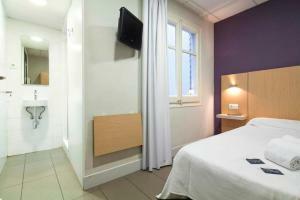 Hostal Putxet is a short walk from Lesseps Metro Station and Padua Station. Plaça Catalunya is just 4 stops away. 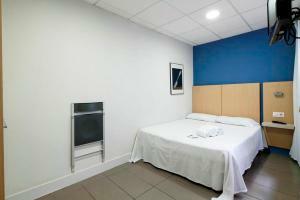 Rooms at the guesthouse are simple and comfortable. They all have an en suite bathroom with a hairdryer. 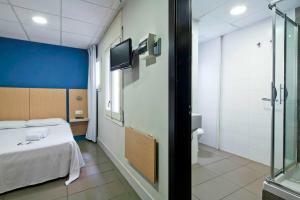 Rooms have central air conditioning and flat-screen satellite TV. Please call the property upon arrival at the airport using the number on the booking confirmation. A member of staff will then wait for you at reception. Guests arriving outside reception opening hours can check in using the hotel's check-in machine. You will need your reservation number to get in, as well as your National ID or passport and credit card. You will get your key from the check-in machine. Please enter the last 4 digits of your reservation. You need to carry your ID and credit card to check-in with the machine. The machine will give you the keys of your room. On the day of check-out you can leave your room key in the black box by the reception. Please contact the property for further questions. Please note that the baby cot must be requested in advanced and approved by the property. This room is simple and comfortable. 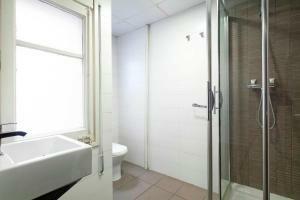 It comes with free Wi-Fi, an en suite bathroom, central air conditioning and flat-screen satellite TV. Rate: € 67.86 ... € 94.39; select dates below to get current rates. This room is simple and comfortable. 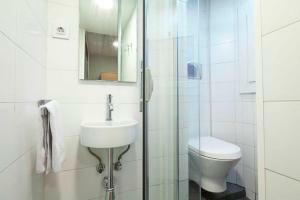 It comes with free Wi-Fi, an en suite bathroom, central air conditioning and flat-screen satellite TV. This is a smaller room type. 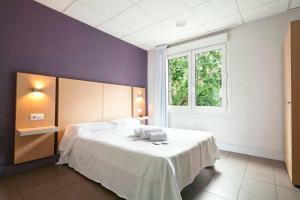 Rate: € 61.20 ... € 182.00; select dates below to get current rates.